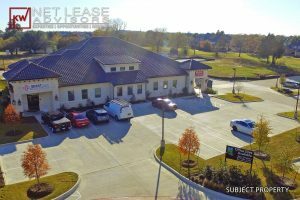 An 8,508 square foot Medical Office Building property in Mansfield has sold for an undisclosed amount. 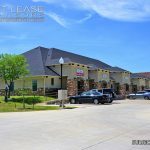 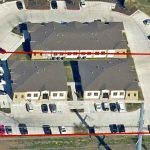 The property is located in the Creekside Plaza office development just one mile away from the Mansfield Methodist hospital complex. 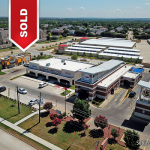 The Seller was represented by Ken Wimberly, CCIM of KW Net Lease Advisors, a Texas based investment real estate brokerage & advisory firm.